﻿ The Social World Cup 2014: What if Twitter dictated the winner? 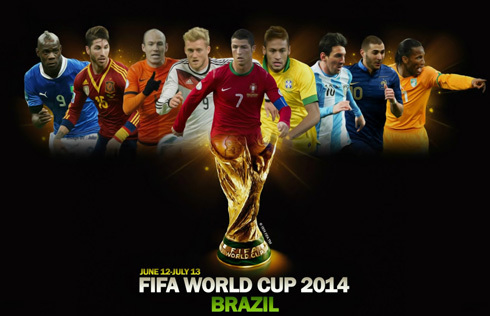 10.05.2014 » The Social World Cup 2014: What if Twitter dictated the winner? 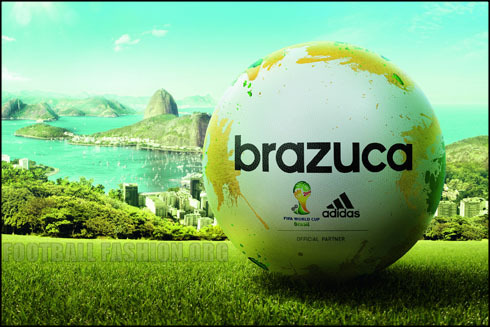 The 2014 FIFA World Cup is coming and with most of the European leagues about to see their end, soon all eyes will be set in Brazil. In a study recently published by "Stay Sourced", we take a look at this exciting tournament from a social media perspective and deliver you the results through a quite interesting infographic. 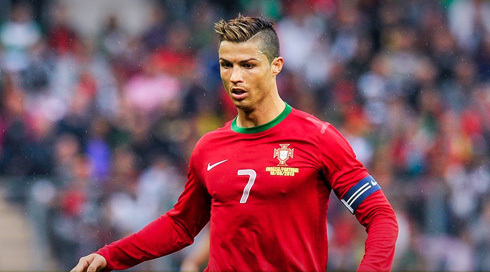 By continuing to always determine the winner of a match by simply checking which team has the greater amount of followers, Cristiano Ronaldo and his home nation Portugal make it all the way to the final, first eliminating Russia (last-16), then Ecuador (quarter-finals) and finally Brazil (semi-finals). They then face the reigning champions Spain, whom in their turn were forced to go past Mexico, England and Argentina in their trajectory to the final game that every footballer dreams of. The title then falls over into Spanish hands for a second straight time in 4 years, and this despite Ronaldo's 24 million Twitter followers representing close to 75% of the Spanish National Team combined Twitter fan base (32 million followers). It's also interesting to verify that one of the most popular footballers that will land in Brazil next summer still doesn't have an official Twitter page. Due to unknown reasons, FC Barcelona and Argentina superstar Lionel Messi doesn't seem to rely much on Twitter these days and whoever manages his career has decided not to involve him with this highly popular social network. In the other hand and as we've already mentioned before, Cristiano Ronaldo was already counting with 24.1 million followers at the time this study was initially published (January of 2014). Roughly 5 months later, the Real Madrid's forward Twitter page has grown another 2 million fans (and has almost reached the 26-million followers mark, as of today). Looking at the starting eleven from the 2014 Social World Cup winning team (Spain), we can easily spot out who are the two players who still don't own an official Twitter account: Xavi Hernandez and Sergio Busquets, both players from Barcelona. All the remaining 9 players seem to do their share of help by adding up some numbers to the team's combined fan base, even though most of it is undeniably coming from a set of 4 players: Iniesta (7.8 millions), Piqué (7.7 millions), Fabregas (6.1 millions) and Sergio Ramos (4 millions). Cristiano Ronaldo next game for Real Madrid will be against Celta, for the Spanish League 'La Liga', on May 11 of 2014. You can watch Juventus live stream, Celta Vigo vs Real Madrid, Atletico Madrid vs Malaga, Man City vs West Ham, and Norwich vs Arsenal, all matches provided from our soccer streaming pages.